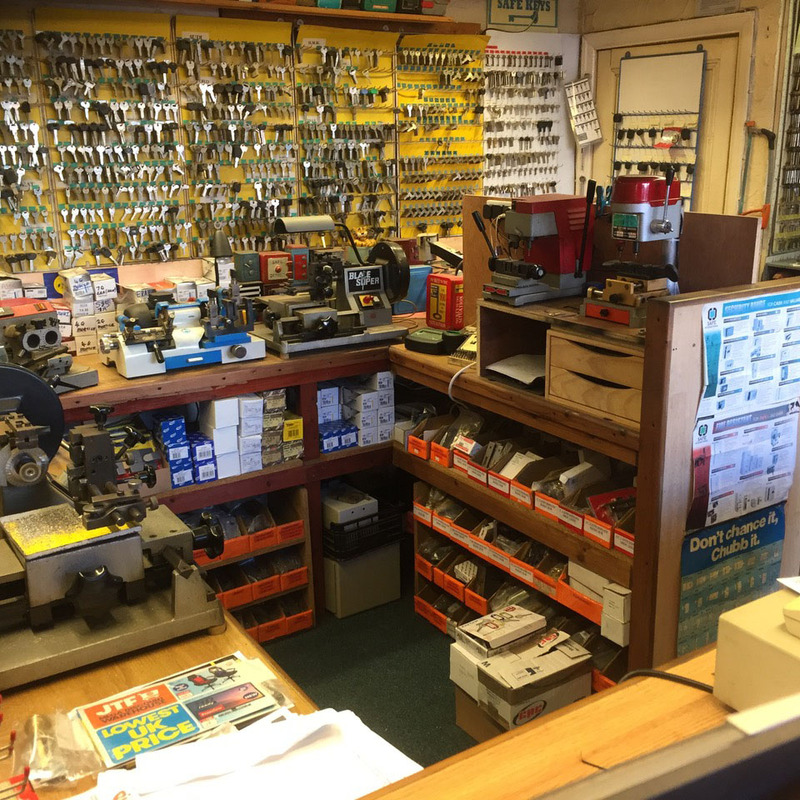 Whether you live in Blackpool, Lytham St Annes, Poulton Le Fylde, Fleetwood, Thornton, Cleveleys or any other nearby local area you can always count on your local professional locksmiths at Blackpool Lock Services. We offer a wide range of retail locksmith services that both domestic and commercial customers will no doubt find incredibly useful. Whether you’ve lost your keys and need to get them re-cut or get a new lock or locking system installed you can count on the experienced professional locksmiths at Blackpool Lock Services to be on hand to help. If you need to get a lock replaced due to age or damage or due to more serious issues like vandalism then we can help you with that and much more. Let’s take a closer look at all the great retail locksmith services you can find on offer at Blackpool Lock Services. Blackpool Lock Services are your local locksmith specialists and we can help you with a variety of issues from simple everyday key cutting if you need a spare or extra key to more advanced and emergency services. There’s plenty of reasons to get extra keys cut, let’s be honest a spare key is always a good idea. Even if you’re the most cautious and careful person in the world misplacing or losing your keys is a real possibility and having a spare ready will save you a lot of time and distress. Landlords and business owners should also ensure they get duplicate keys cut, it isn’t just something home owners need to think about. Installing new locking systems, especially the more complex types is not easy, that is why you should call in a professional to get the job done. We can make sure any lock is properly installed so you can ensure maximum security to any premise. Whether it is for a commercial property like a shop or a house or apartment the locksmiths from Blackpool Lock Services will be able to help with any lock installation job. Not all keys unlock doors, they can be used to unlock a variety of different things like shutters, safes and even be used to turn on lighting. For specialist keys like this we can help and we can also help with the cutting of these special keys as well. Blackpool Lock Services can help with a variety of emergency services and you can trust our experienced locksmiths to arrive quickly to help in an emergency. Whether it is an act of vandalism or a break in or you simple just need a way to regain access to your property and get your doors open because you misplaced your key. You can count on Blackpool Lock Services to help with any emergency. Everyone will need to call upon the services of a locksmith once in a while so if you live in Blackpool, Lytham St Annes, Poulton Le Fylde, Fleetwood, Thornton, Cleveleys or anywhere else within the surrounding area then you can count on Blackpool Lock Services to help.